What are the Most Common Causes of Leaky Windows? When it comes to choosing new windows you have to consider both the aesthetics and functionality of different designs. Ask yourself why you need to replace your windows. What has gone wrong that you need to fix? Is quality and durability top of the list? Are you replacing windows so you can sell your home? All of these factor into the decisions you make about replacement windows. You don’t need to have it all to get exceptional windows at a good price. When deciding on replacement windows the material has a huge impact on price. 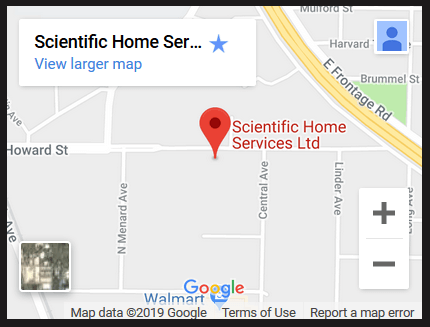 There are four main types to choose from at Scientific Home Services—aluminum, vinyl, wood, and steel. Aluminum windows are strong a durable but often homeowners feel they look too commercial. 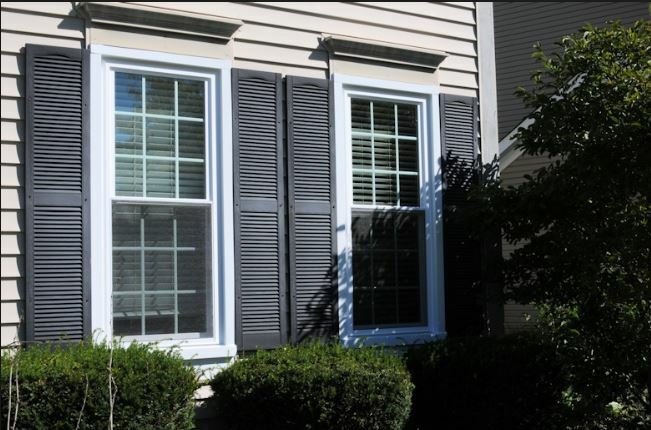 Vinyl windows are thermal resistant, durable, low maintenance, and affordable but don’t come in as many color options. Wood windows have a traditional elegance but come with a higher price tag. And steel, fire-rated windows are safe, strong, and come with several glazing options ideal for openings that require a 45-minute fire rating. If you want to stay within your budget you want windows in standard styles and sizes. Any customizations you make and you end up paying more. Some of the more affordable styles include picture and horizontal sliding windows. Next, you have single hung, double hung, and casement windows. Some of the more expensive windows are larger installations like bay, bow, and garden windows. Windows come with a wide range of glazing options. It starts with the number of panes. Two panes of glass are standard and the best option for the area. You can also choose special coatings on different surfaces of the glass. Some are simple aesthetic while others help influence transparency, heat transfer, and reflective coatings. Only choose the upgrades you need for the area. 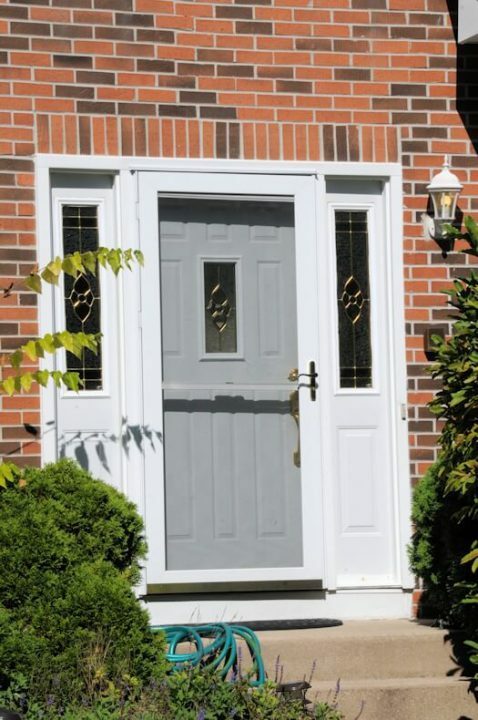 When deciding on replacement windows it is prudent to get quotes from three different companies. That way you can not only compare prices but customer service and responsiveness. You want to work with a company you can trust, as well as one that offers fair pricing. And when you have all the information, don’t be afraid to negotiate with the company you like best. To help you navigate replacement windows in Highland Park, IL call Scientific Home Services. You can call our offices at (847) 752-0370 to set up an appointment. Or you can visit our showroom located at 5639 W. Howard St. Niles, IL 60714.